Group trips are the perfect way to reconnect with friends and family in a new, inspiring location. Our selection of luxury group accommodation provides the finest collection of larger properties perfectly suited for self-catering group travel with your loved ones. Book one of these luxury cottages for a big family celebration, a special occasion or perhaps a reunion of childhood friends, and expect to find a whole host of fantastic facilities to keep you entertained. Whether you want to relax or enjoy the great outdoors, we'll provide the perfect getaway. Our collection contains group lodgings with swimming pools and hot tubs, luxury farmhouses with enclosed gardens and large dog-friendly cottages. Group accommodation doesn't get any better than this. Why book a group getaway with Handpicked Cottages? Take that long-overdue catch-up to the next level with a group getaway in the UK. No coffee date is long enough to reconnect with old friends, but a group holiday on the Cornish coast? Perfect? A hiking holiday in the Pennines? Lovely. 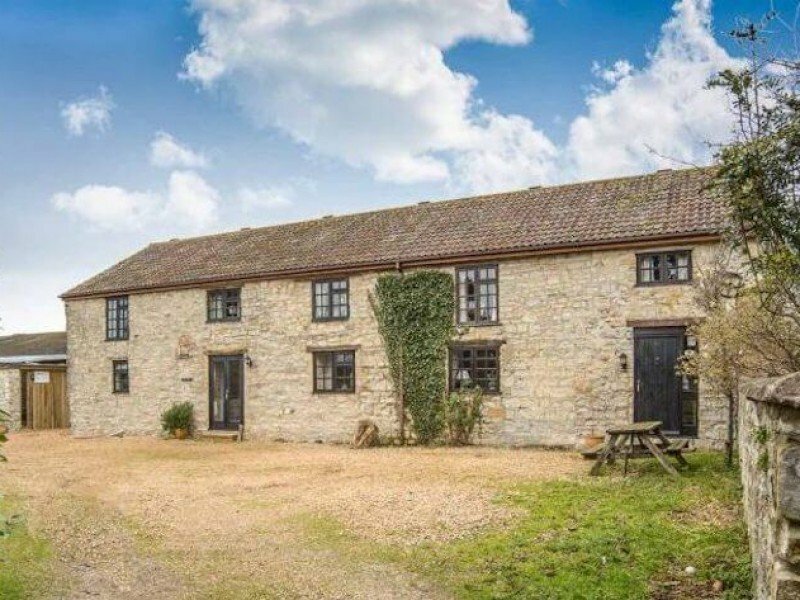 Here at Handpicked Cottages, we offer an extensive selection of group accommodation for friends or families all around the UK. Planning a big group trip away is one of the most exciting things you can do, but one of the first tasks is to find a beautiful property big enough to accommodate you all! Luckily, we offer a range of group lodgings both large enough and luxurious enough to fit in every member of your posse and their individual needs. Whether you're planning a reunion of old school friends, a big holiday for extended family, or a trip for family friends, group getaways are a great way to spend quality time having fun new experiences together. Rather than staying in separate accommodation, why not book a group trip to enjoy all the fun as a group. From fossil hunting on the Jurassic Coast to visiting family theme parks, a group holiday is made perfect in our luxurious group lodgings.